Description: Are you sensing that something’s just not right about our addiction, and possibly idolatry, to our accumulation cultures that produce cultural Christians? 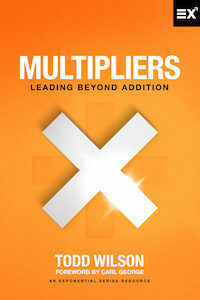 The new Exponential book Multipliers: Leading Beyond Addition was written with you in mind. 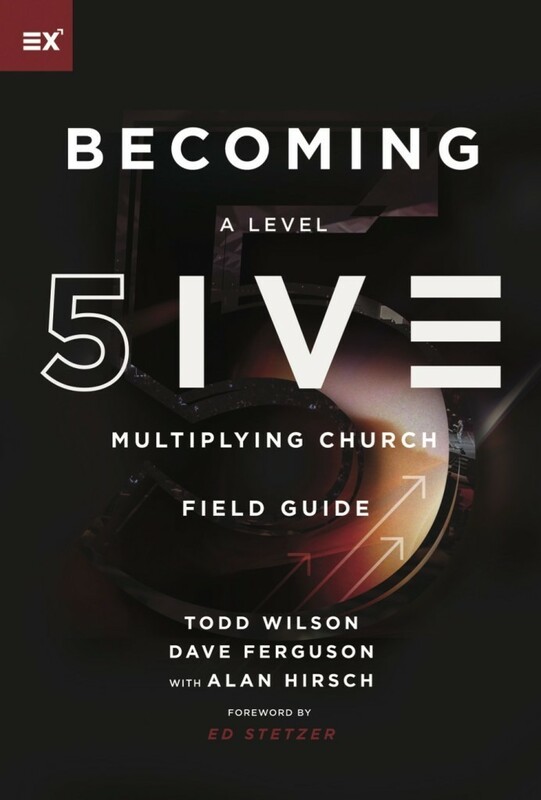 Focusing on the specifics of helping churches identify where they are on the multiplication scale (Levels 1 - 5) and what’s needed to become a Level 5 multiplying church, Todd and Dave champion multiplication and equip future church multipliers to move beyond the prevailing addition-growth scorecards. 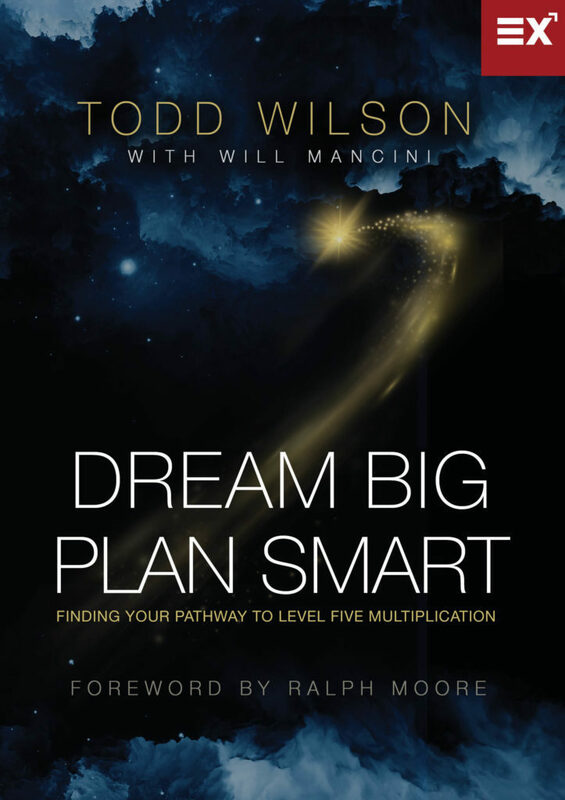 Dream Big, Plan Smart by Todd Wilson with Will ManciniWilson and Mancini seek to help church leaders turn their aspirations and good intentions for multiplication into compelling visions with actionable strategies. 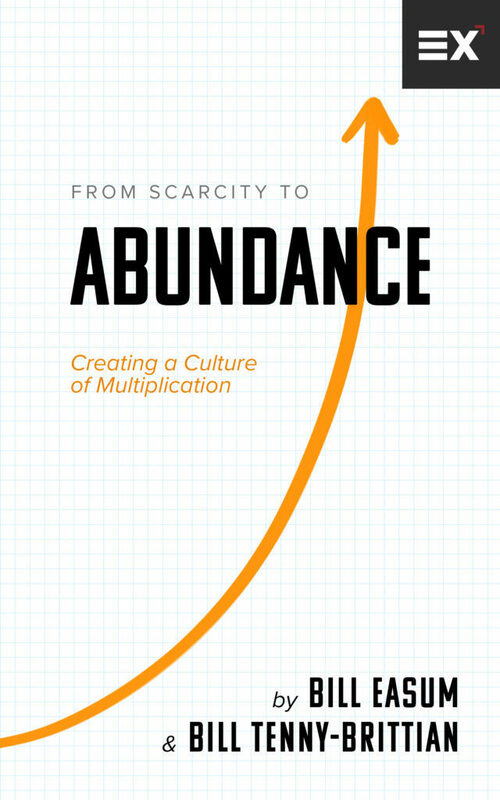 The book is built on a solid foundation of strategic planning, looking through the lens of multiplication. Wilson highlights the prominent church cultures leaders most naturally create and challenges you to honestly assess which culture you're creating. 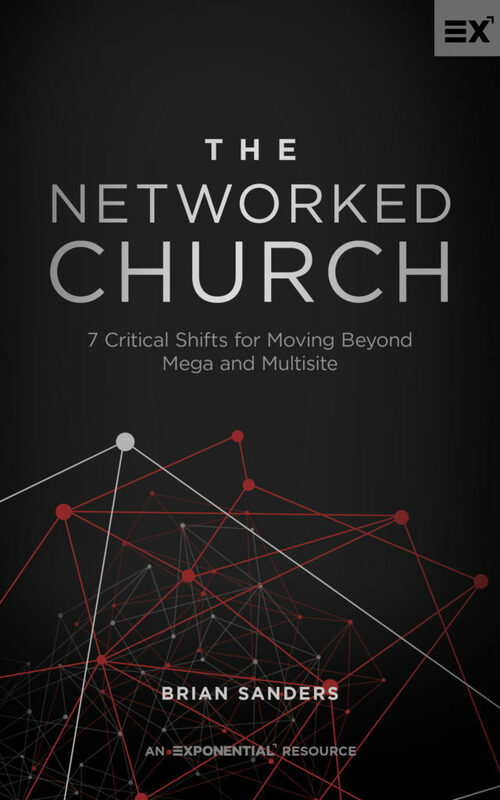 In The Networked Church, Brian Sanders, gazes into the future of American culture and describes how the Church needs to adapt to the changes that are beginning to take place. Rather than the large consumer-focused entity, we will need to shift to being agile, creation-oriented networks that unleash the potential every believer is desiring to live out. 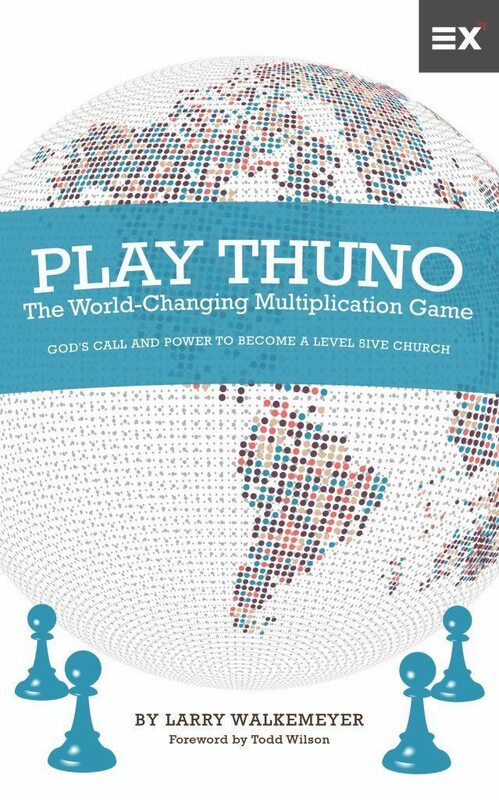 Ralph Moore and Jeff Christopherson have poured 70-plus years of multiplication experience into this amazing new resource for leaders! 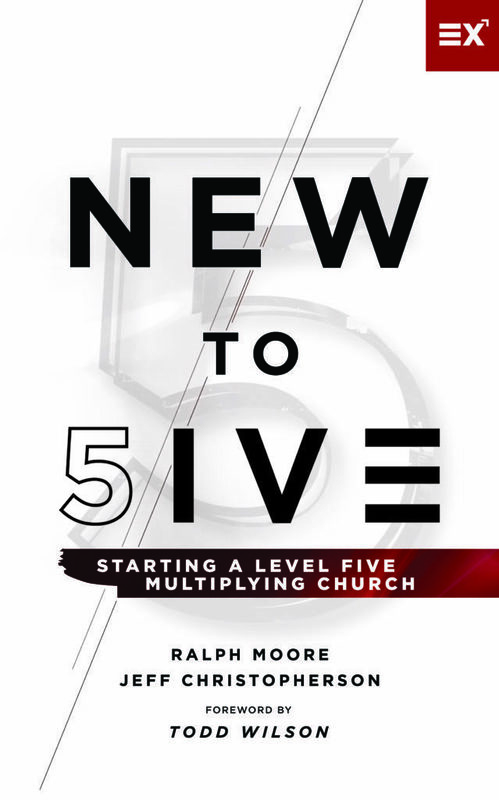 New to Five: Starting a Level 5 Multiplying Church should be mandatory reading for anyone and everyone involved in church planting. This new book includes a wealth of insight for what it takes to travel the 4 to 4+ multiplication pathway. 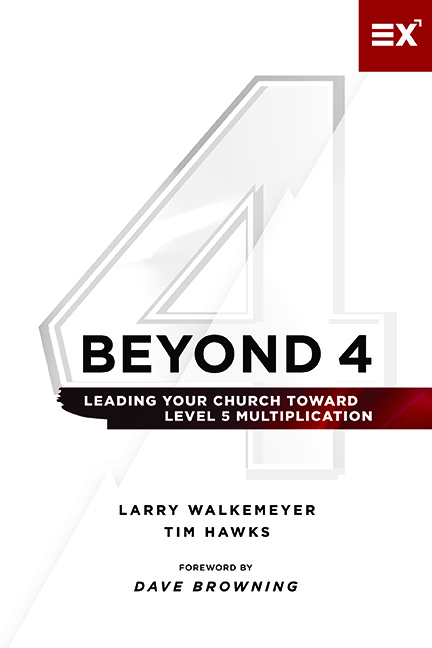 Tim and Larry vividly share their stories of climbing beyond the basecamp of Level 4 toward the summit of Level 5 multiplication. When church leadership veteran Bill Easum returned home from a meeting with national church leaders that Exponential assembled to identify the characteristics of Level 5 multiplying churches, he knew something was different. And he had to write about what he had just heard. Numerous books have been written to help churches lead revitalization efforts or tweak what they’re doing to stay healthy and reproduce. 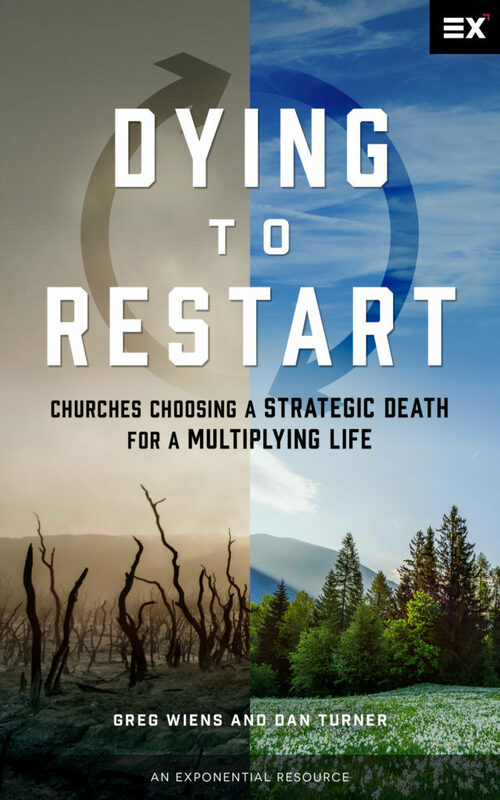 But the reality is that numerous churches have tried everything these books suggest—and are still nearing death, perpetually finding themselves at what Exponential identifies as a Level 1 survival culture. 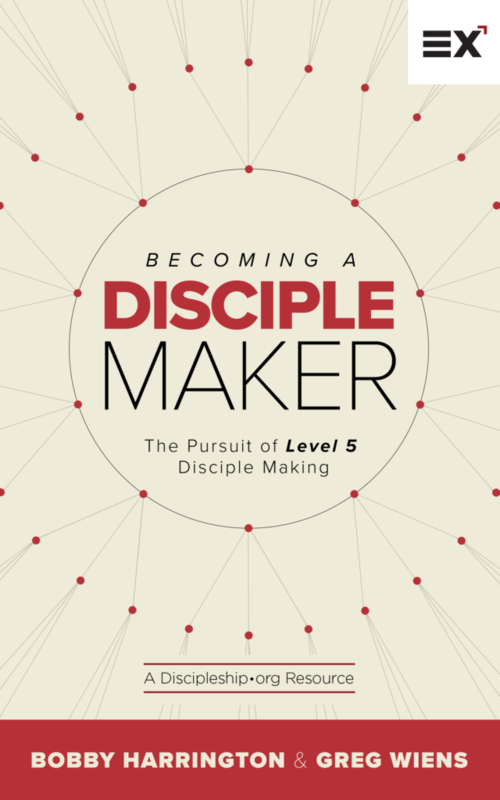 In this new book, Exponential’s discipleship curator and Discipleship.org’s co-founder Bobby Harrington joins with Greg Wiens (Healthy Growing Churches) to introduce and explore the pathway to becoming a disciple maker using Exponential’s Becoming Five framework. Most churches have settled for some kind of fruitfulness and ignored multiplying. There is nothing more “Kingdom expanding” and personally rewarding than seeing your church multiply. 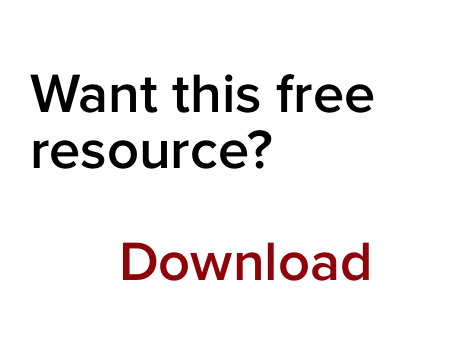 In this new FREE eBook from J.D. Greear and Mike McDaniel, the two Summit leaders share some of the lessons they've learned over the last 10 years of planting 23 churches domestically and 90 internationally, and sending out 555 people from the congregation to be part of new church plants. 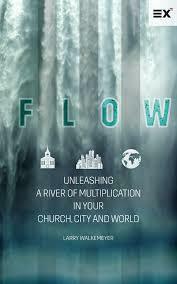 What if every church took seriously the biblical call to multiply? How would that change our churches, communities, cities and world? Have we forgotten that the gospel mandate is actually to "make disciples of the nations"? Missiologist and author Alan Hirsch believes that we have. 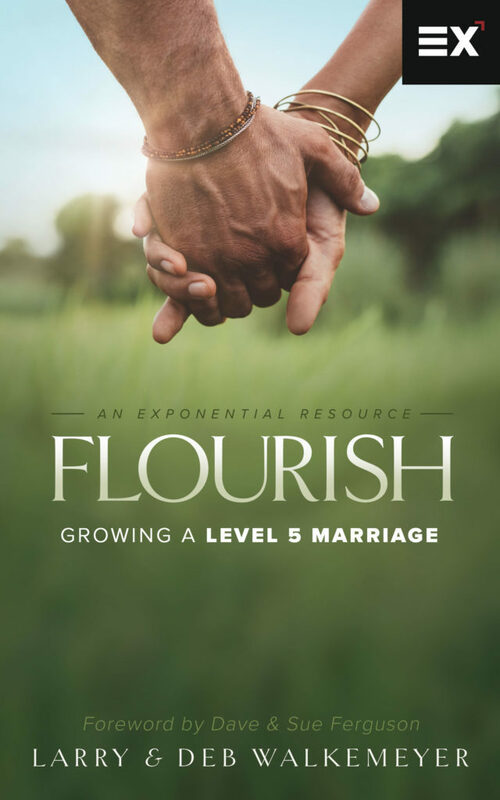 In their new book, the Walkemeyers springboard from Exponential’s framework of five levels of church multiplication and reflect on their 40 years of marriage—as well as their experience counseling and working with couples—to identify five levels of marriages and their distinct characteristics. In Stories of Sifted, authors Eric Reiss and Todd Wilson explore these difficult seasons in a new way by looking at what Scripture teaches about being sifted and the potential it brings for our increased faithfulness and multiplied impact. This course will help you recognize the tensions that you’ll encounter on your way to Level 5 so that you can begin to take your own steps toward kingdom multiplication. This course is designed to help you and your church identify, select and move forward on your Pathway toward multiplication.